Open All Year... These words perfectly describe the Hilton Istanbul's gracefully decorated rooms, luxurious suites and specially designed and appointed executive floor rooms. 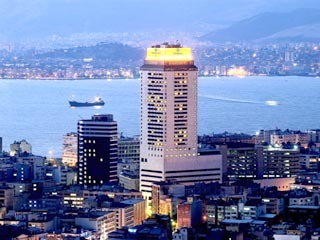 Open All Year... Overlooking the Izmir bay and a short walking distance from the business center, shopping streets and traditional markets, the Hilton Izmir is the ultimate five star hotel on the coast. Open All Year... 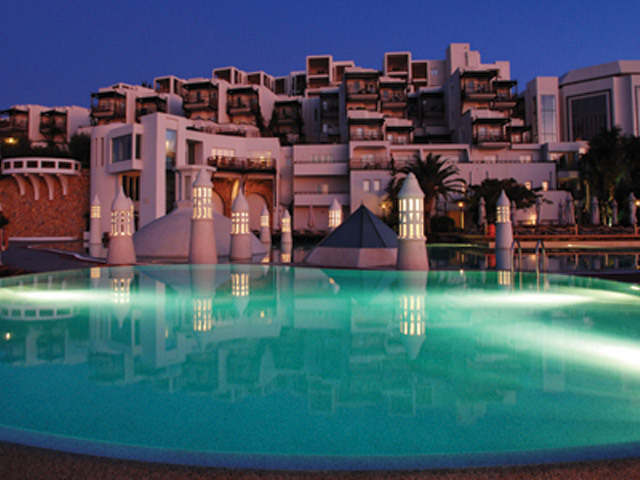 The Hotel Karia Princess is conveniently located in down town Bodrum. 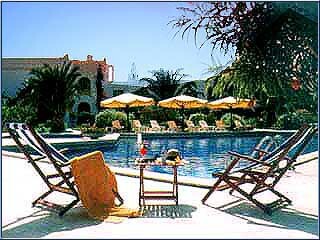 It is a famous holiday Resort on the Aegean coast in south western Turkey, only 10 minutes of walking distance to either Bodrum Center and Bodrum Marina ( 1 Km ). Open All Year... A commanding view over the Aegean Sea, combined with a magnificent architecture, the Kempinski Hotel Barbaros Bay caters to those who appreciate their privacy while indulging in luxury. Open All Year... 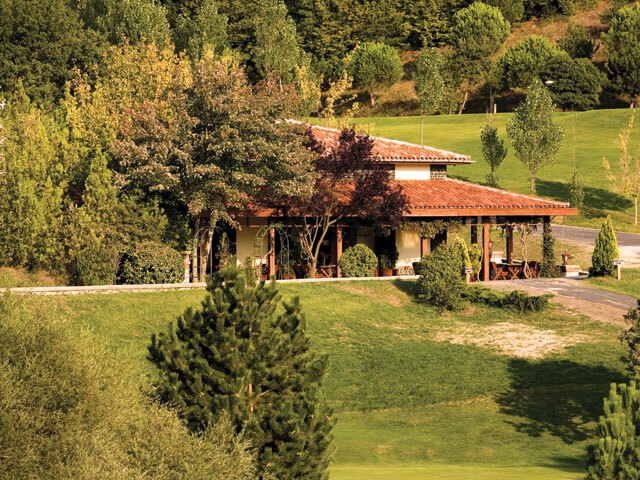 The Klassis Golf & Country Club may be the key to a new world which offers the possibility of throwing off every day stresses and the chance to get the very best out of your life, all in an area that is as green as the color green can be, at the country's very first Golf & Country Club. Open All Year... The Five Star Klassis Resort Hotel features a wide range of activities which make it the only complete leisure Resort in the region. 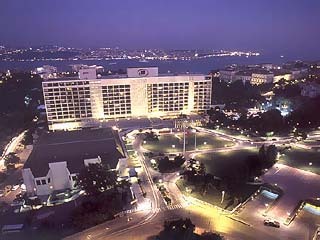 Built on the seafront, the Hotel is combining visual delights with comfortable Rooms and superb service.